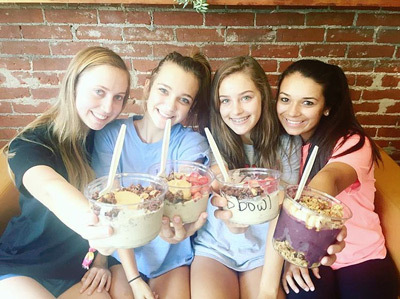 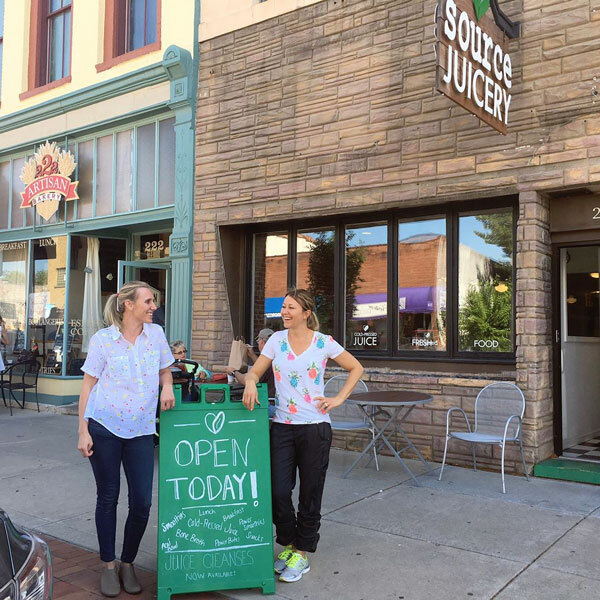 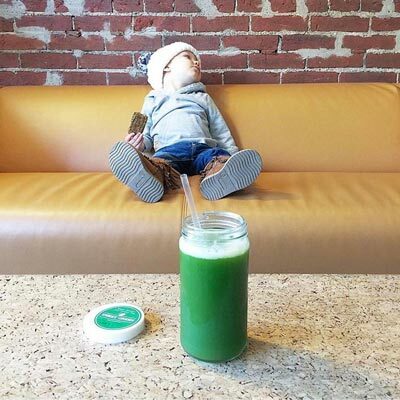 Located on historic Main Street in Edwardsville, Illinois, Source Juicery has been homemade to keep your body healthy and your taste buds happy. 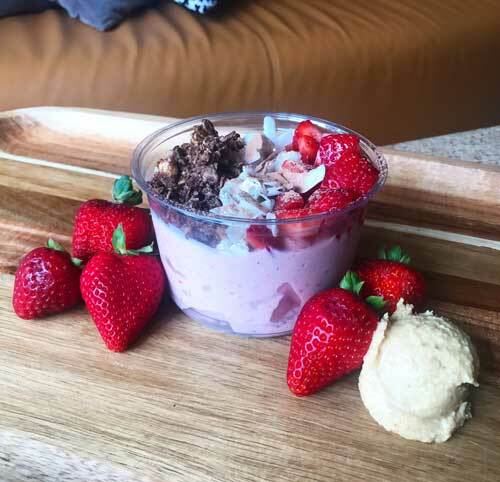 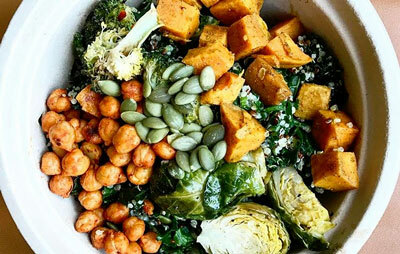 Everything on our menu has been made with wholesome, unprocessed ingredients and our most heartfelt attempt to help you live a life that is happy, healthy and whole! 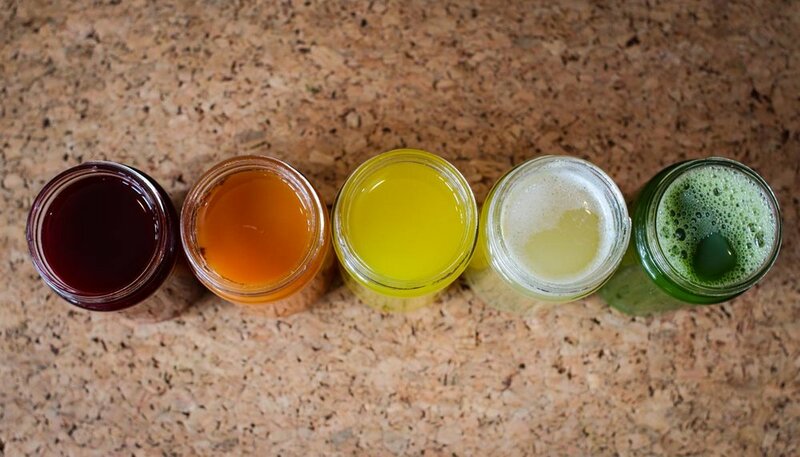 Source juice-cleanses are a simple way to detoxify and heal the body, flooding your system with nutrients, antioxidants and active enzymes.